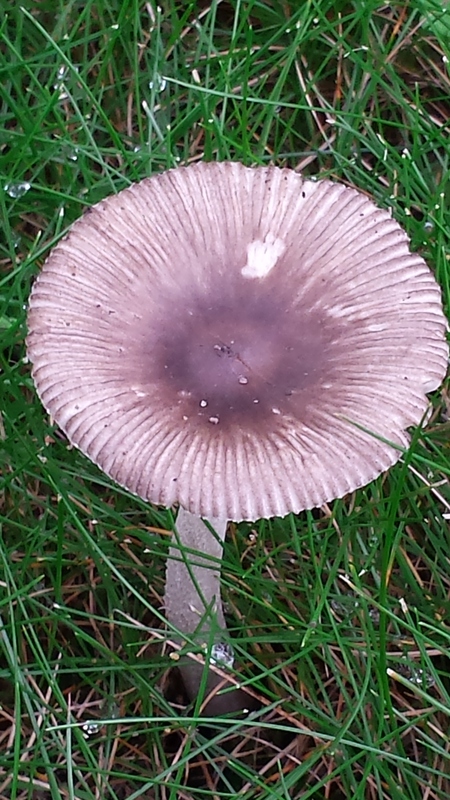 As I was heading out to pick raspberries this afternoon, I discovered mushrooms growing in the yard. I took a tour, and found three different kinds! So I snapped a few pictures, and decided to do a little research. Wow, did I learn a few interesting things…where was I in Biology class?? Continue reading Mushrooms or Toadstools? Posted on July 15, 2015 January 10, 2016 Categories inspirationTags christianity, devotion, fruit, God, growth, mushroomLeave a comment on Mushrooms or Toadstools? The wild black raspberries growing in our backyard don’t need any help from us. They’re quite independent, spreading out a bit more and producing a slightly larger crop every year. This year we may get enough to try a jam recipe!